The simple yet powerful DNS server for Windows . What makes Simple DNS Plus "simple" is its user interface and automation features. All options and settings are available directly from the intuitive Windows user interface. 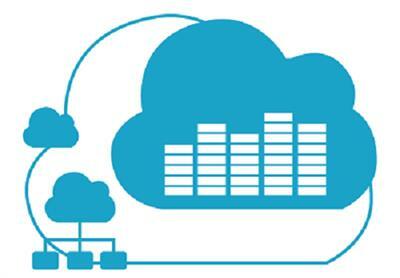 It provides wizards for common tasks such as setting up new zones, importing data, making bulk updates, etc. You never need to mess with cryptic configuration files or registry settings. ? 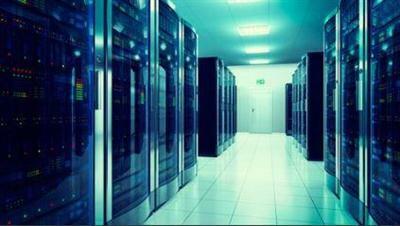 You can tailor the BIND as per your Organization requirements. 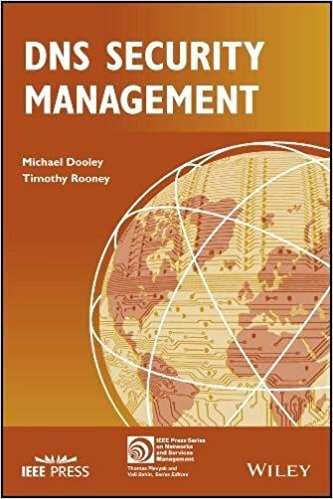 Michael Dooley and Timothy Rooney, "DNS Security Management"
This series explores the practical application of DNS, the Domain Naming System. 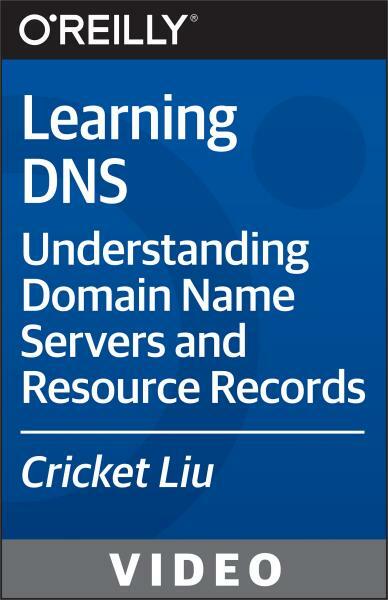 We demonstrate using DNS records to support websites, mail servers, and other services. Other topics addressed include DNS security, replication, and popular server software including BIND and Microsoft Windows DNS.